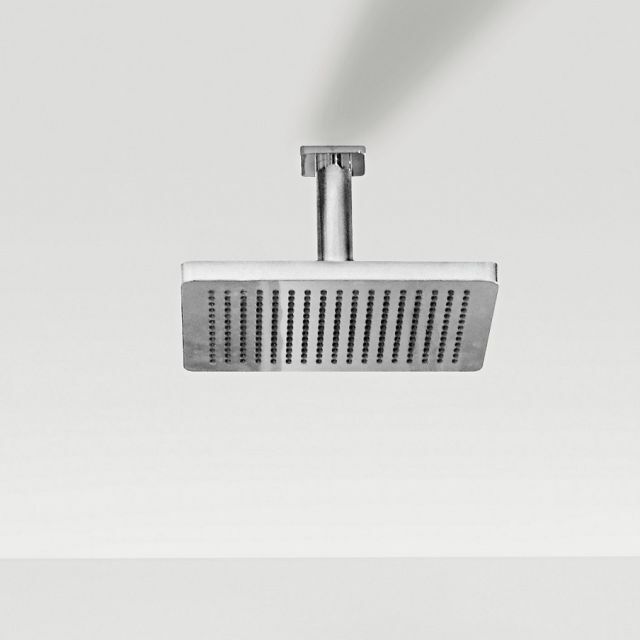 As part of the stunning Cult range by Villeroy and Boch, these shower heads possess a confident aspect, using bold shapes and simple forms for full effect. 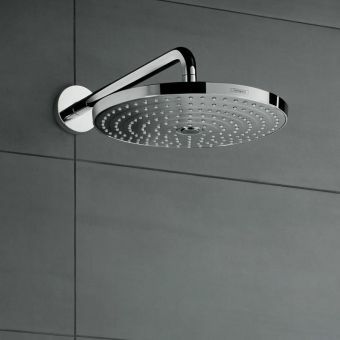 Measuring 300mm by 240mm, this rectangular shower head gives the shower area a cool, minimalist vibe. 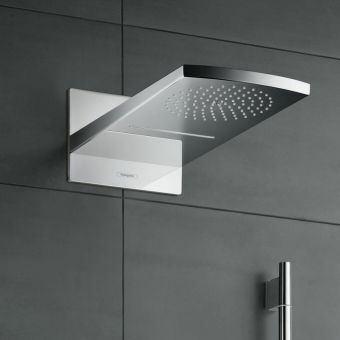 Supplied in two different formats, it comes either with a wall mounted arm, or as a ceiling pendant piece, with both creating a relaxing rain effect. 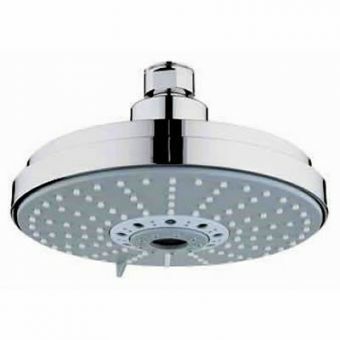 Fitted with an anti scaling system, it is designed to actively repel limescale within to increase its longevity. 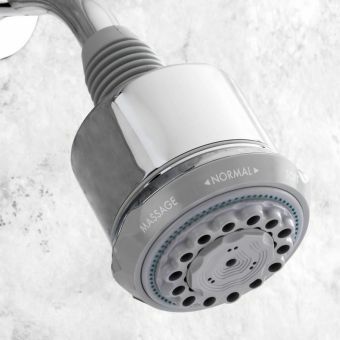 Each shower head has a flow rate of 14 litres per minute, and is fitted with half inch connectors as standard for compatibility with most plumbing systems. 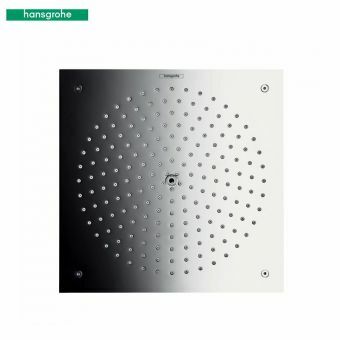 The wall mounted version comes with a projection of 450mm, whereas the ceiling mounted version has an overall height of 165mm. 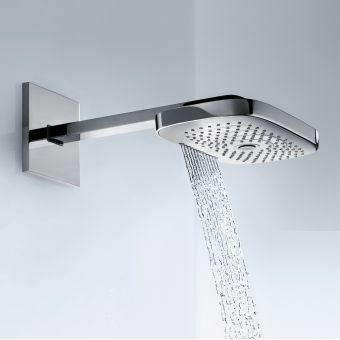 Available either in a polished chrome finish as shown, or with a matt white coating as a special order.